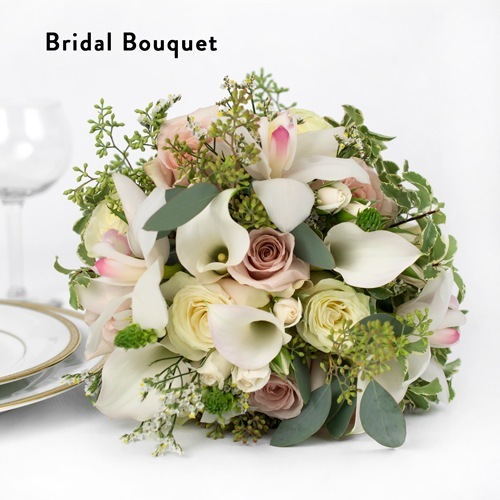 Coral Wedding Flowers are the most viable option when it comes to planning the wedding day, but some of the brides prefer dried flowers or artificial coral colored flowers. Getting trouble choosing your flowers from the hundreds of types available? 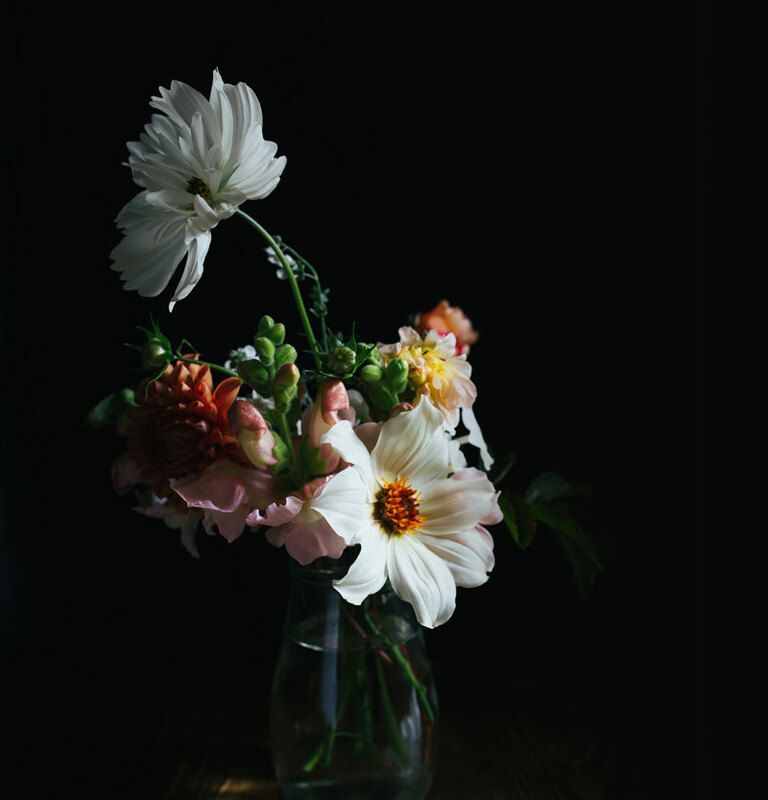 Check out our roundup of most loved wedding day blossoms to help you make your mind up. 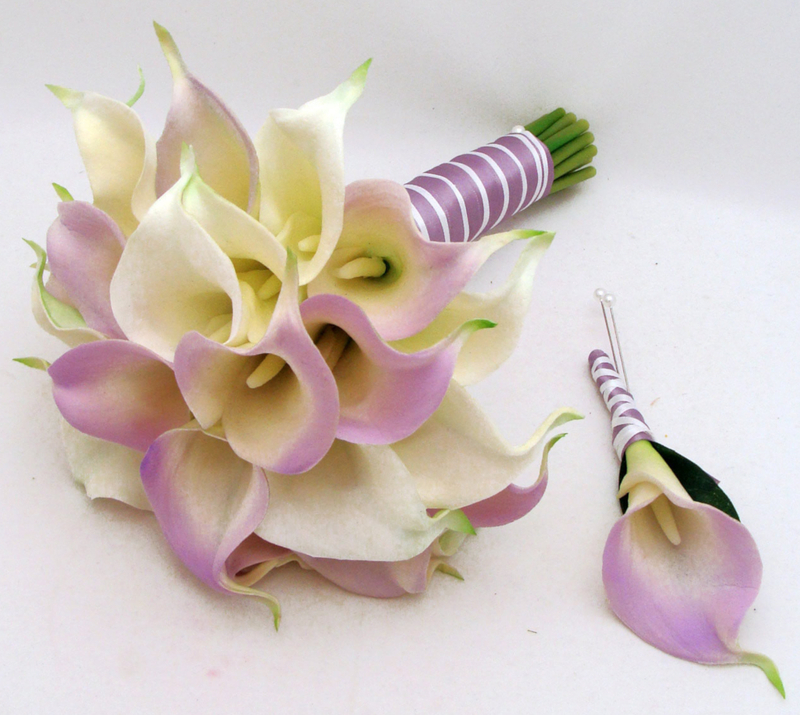 Calla Lily Flower, as many other special wedding flowers, is an exotic flower, very sensual, graceful and suggestive. Create your own fairytale with our Enchanted Wedding Collection. This collection features a classic color palette of cream, white, blush, and pink, perfect for a romantic wedding celebration. Our beautiful pre-made arrangements are handmade and delivered to your door. Our Wedding Collections are perfect for destination weddings as well as elegant events in your hometown. See a complete break down of the packages, below in product details. Budget Friendly Professionally Designed Flowers!